The Benefits - Spray Tech Coatings, Inc. 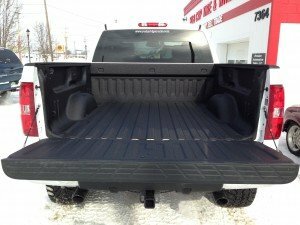 Regardless of the age of your vehicle, if you want the latest in bed liner technology, then you want a spray-on bed liner! 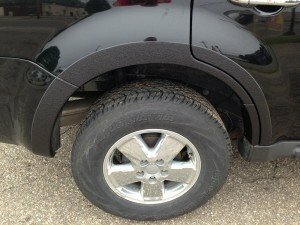 Highest abrasion resistance of any spray-on bed liner!